← Are You a Fan of Narrative Nonfiction? Florence Finch has died. More than 75 years after her heroic actions in the Philippine Islands during World War II, she has received national recognition: The New York Times published her obituary two days ago. I ran across Florence’s story when I was researching anti-Japanese activity in the Philippines. Her name came up in connection with Claire Phillips, one of the “angels” in my recent book. For a time, the two women were jailed together, having been arrested, questioned, and tortured by the Japanese occupation authorities in Manila. Florence Ebersole Smith Finch was born in the Philippines to an American father and Filipina mother. In early 1942, she worked for the Philippine Liquid Fuel Distributing Union, which was run by the Japanese. She used her position to divert fuel to the resistance, and in her spare time she helped smuggle desperately needed supplies to American military POWs. For these actions, the Japanese sentenced her to three years of hard labor. Florence, along with Claire Phillips, was rescued by American troops in February 1945. After joining her father’s relatives stateside, Florence joined the Coast Guard. 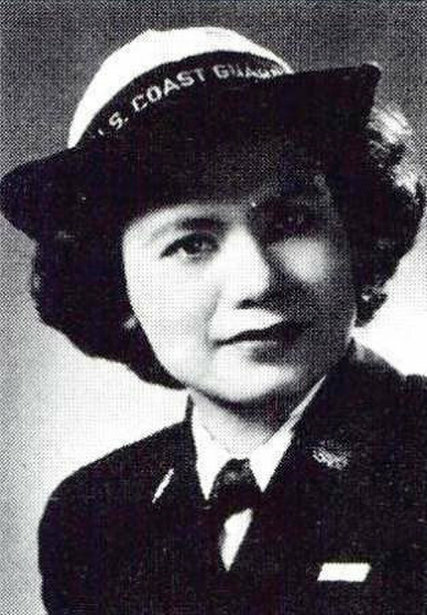 Later, she received the Medal of Freedom for her resistance work in the Philippines. Of course, you can read more about Florence in Angels of the Underground. Learn more about women’s war stories. Florence is not unsung; you sang for her. Good job.